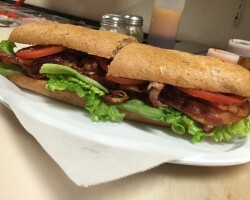 The professionally displayed, scrumptious meals on Zappone’s Italian Bistro’s website are exactly what you should expect when you decide to use their services. Their top chefs are well trained to deliver the best Italian catering. 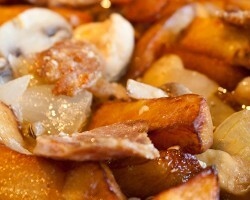 Their menu is custom designed to cater for family events, business launches or special occasions. When you work with Zappone's, they appreciate that you expect high-quality cooking and service, and they aim to give exactly that. Having been in the catering business for quite some time, The Grooves has built trusting business relationships with a broad range of competent suppliers who believe in quality. They use the freshest, responsibly sourced produce to prepare mouth-watering dishes. This Gilbert catering service provider specializes in wedding receptions, corporate events, and birthday parties. Depending on your preferred package, The Grooves can also help you plan your event. Up N Smoke Real Pit BBQ is a well-established catering company run by Rich Miller. Since 1998 he has worked hard to perfect his dry rubs and sources skills. 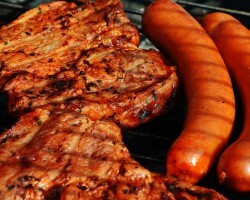 His Southern traditional style BBQ concept has earned him a reputation as one of the leading local caterer in Arizona. Every meal at Up N Smoke Real Pit BBQ is slowly smoked right in front of the customers and then served straight from the pit. You too can enjoy this amazing experience at your next corporate event or party. Located at 3921 E Guadalupe Rd, Salerno's Restaurant is one of the leading wedding catering companies in Gilbert. 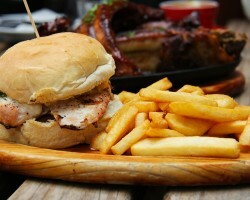 Their reputation is built on their innovative menu and excellent service delivery. Whether you are planning for a simple lunch meeting or a private wedding party, Salerno's is always prepared to give services that suit your budget and personal taste. They offer cheap and affordable catering packages starting at $10 per guest. 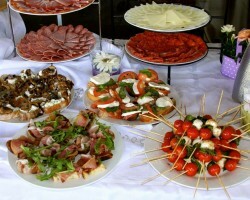 When it comes to choosing the best company to do catering in Gilbert, AZ. Side Winder never goes unmentioned. Their experienced staff is used to dealing with high-profile occasions where attention to detail and quality service matter. Side Winder is always willing to deliver what the client wants. Whether you crave deliciously prepared crawfish or even Mexican food, they will be perfectly pleased to collaborate with you in making your next event a memorable occasion.